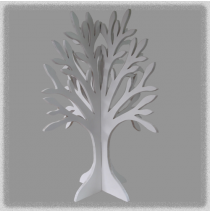 Our Jewellery & Ornamental Trees are a great way to organise your necklaces, ear-rings, bracelets and trinkets! 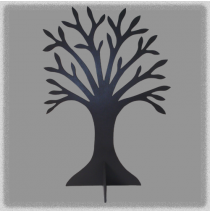 Simple to assemble, the multiple branches can hold a large range of jewellery. 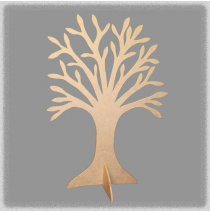 No more hiding things away in boxes – have your jewellery on display and make it easier to find the piece you are looking for! 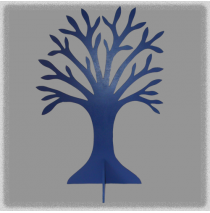 Blue Coloured Double Sided Jewellery Tree - From $45.00 - Pricing includes standard delivery Austral..
Charcoal Coloured Double Sided Jewellery Tree - From $45.00 - Pricing includes standard delivery Aus.. 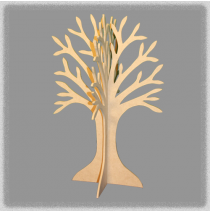 Double Sided Jewellery Tree - Natural wood finish - From $38.00 - Pricing includes standard delivery.. 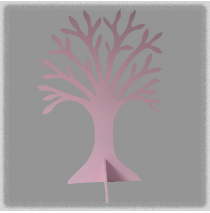 Pink Coloured Double Sided Jewellery Tree - From $45.00 - Pricing includes standard delivery Austral..
Red Coloured Double Sided Jewellery Tree - From $45.00 - Pricing includes standard delivery Australi..
White Coloured Double Sided Jewellery Tree - From $45.00 - Pricing includes standard delivery Austra..
Yellow Coloured Double Sided Jewellery Tree - From $45.00 - Pricing includes standard delivery Austr..
Blue Coloured Single Jewellery Tree - From $33.00 - Pricing includes standard delivery Australia-wid..
Charcoal Coloured Single Jewellery Tree - From $33.00 - Pricing includes standard delivery Australia.. 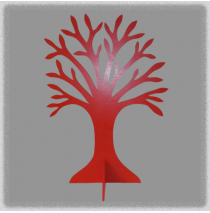 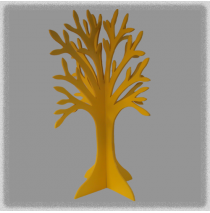 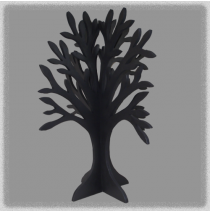 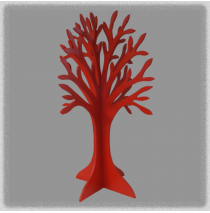 Single Jewellery Tree - Natural wood finish - From $28.00 - Pricing includes standard delivery Austr.. 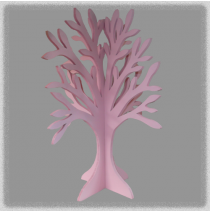 Pink Coloured Single Jewellery Tree - From $33.00 - Pricing includes standard delivery Australia-wid..
Red Coloured Single Jewellery Tree - From $33.00 - Pricing includes standard delivery Australia-wide..